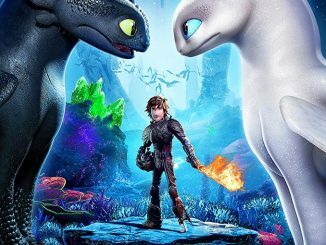 How to Train Your Dragon: The Hidden World is currently sitting with a perfect 100% on Rotten Tomatoes, with 21 reviews counted so far. 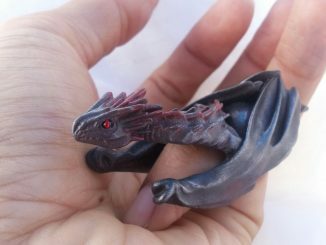 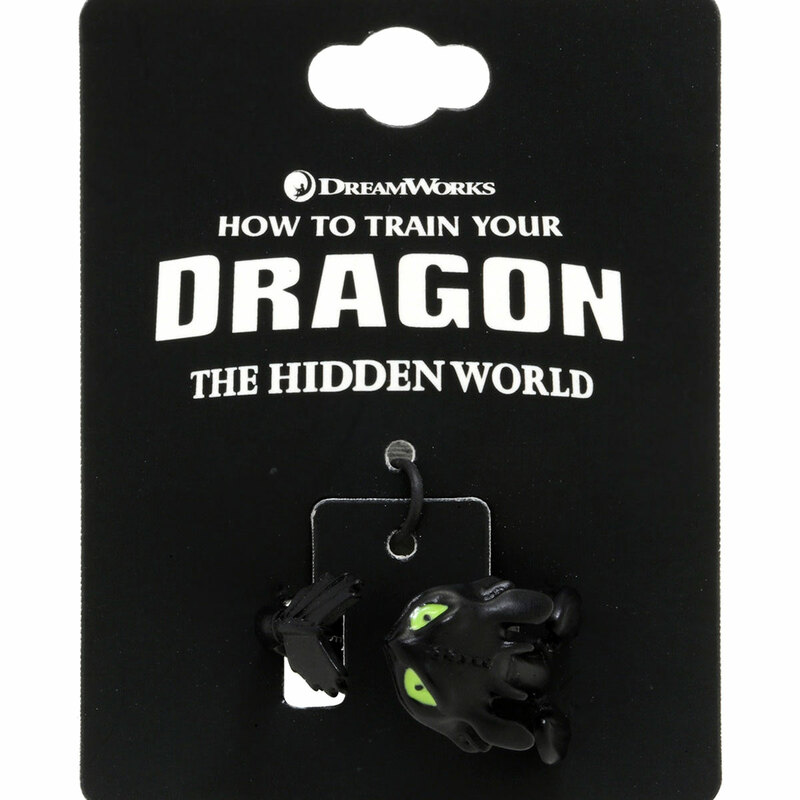 You’ll have to wait until the February 22, 2019 release date to see it, but you can already buy some awesome merchandise like this How To Train Your Dragon Toothless Wrap Ring. 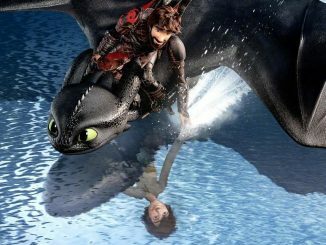 If you already like Hiccup’s playful, intelligent best friend, Toothless, you’ll probably love him after watching The Hidden World, when they find out he isn’t the only Night Fury and seek more at the secret Dragon Utopia. Made of metal alloy, this ring features a detailed 3D sculpture of Toothless that wraps around your finger. 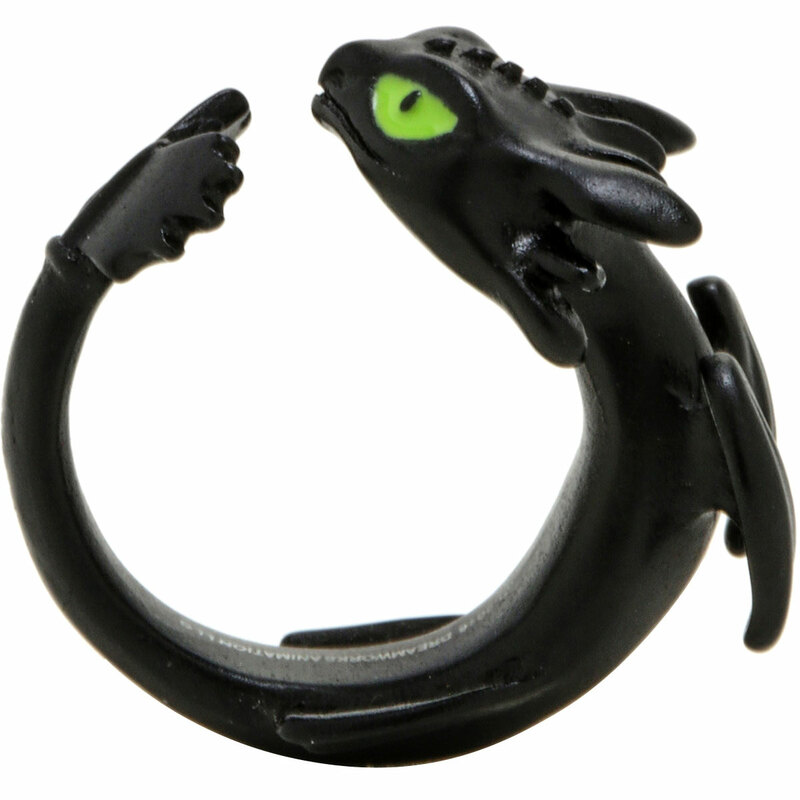 You can’t train a real dragon to wrap around your finger, but this Toothless ring from How To Train Your Dragon: The Hidden World is close enough! 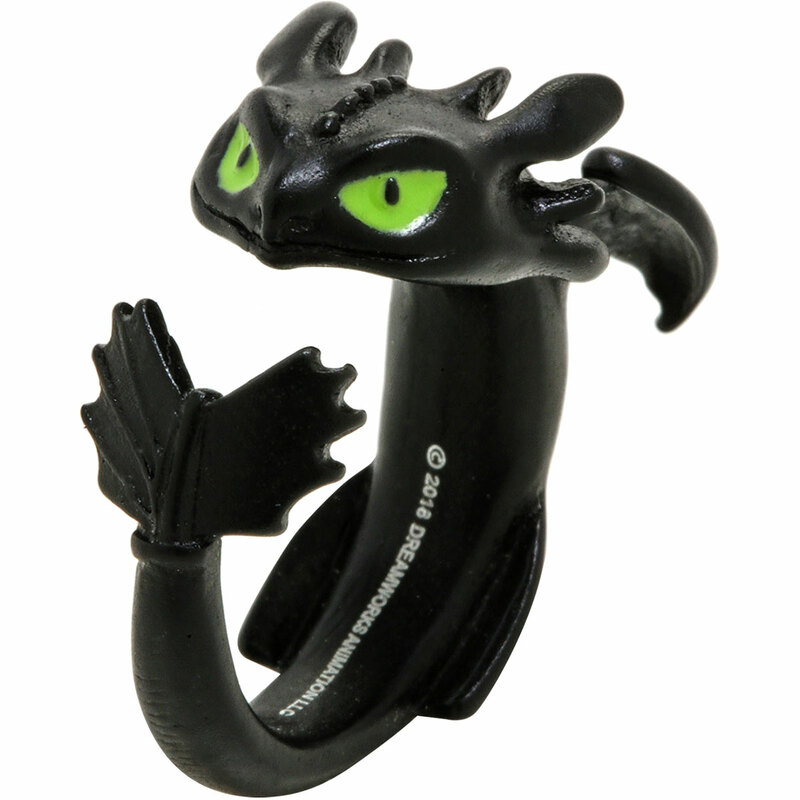 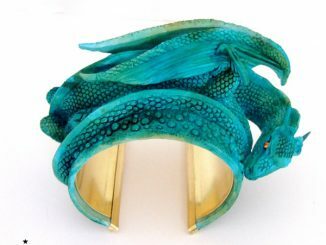 His 3D wings, ears and bright green eyes are captured in amazing detail as he wraps his way all around your finger. 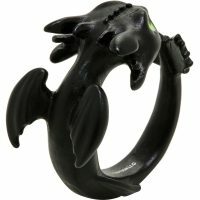 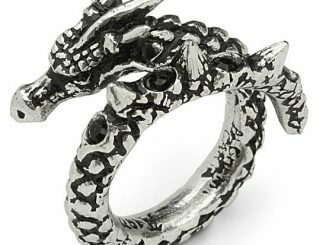 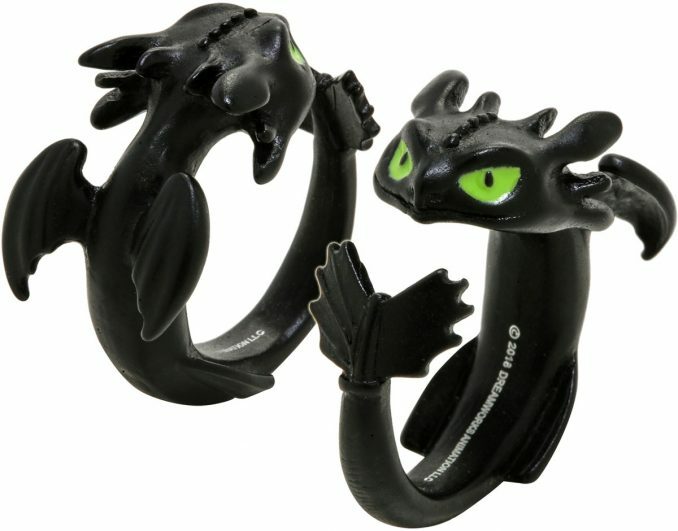 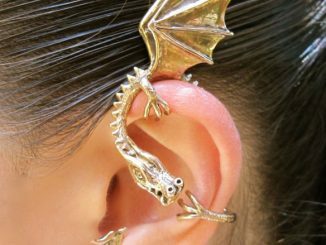 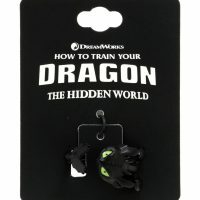 This How To Train Your Dragon Toothless Wrap Ring is $9.90 at Hot Topic.